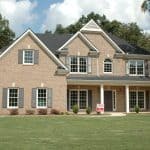 There is no need to mention that, in today’s market, buyers are empowered by their opportunity to choose amongst the aggressive competition that exists. Between the vast amount of retail stores available and online purchasing options, brands really need to step out of the ordinary in order to become a top-choice in the purchasing decision process. Many companies are turning to experimental marketing to stand apart from the competition and invite consumers to participate in experiencing their brand. Experimental marketing is nothing more than finding inventive ways to engage consumers and create a “special” connection between the potential buyer and the brand. Event marketing is one of the most popular ways to do this. “Event marketing” is a marketing approach directed at creating events in order to promote a product, service or brand. Relying mostly on emotions, event marketing aims to influence the image of brand, service or product through the consumer’s experience of something memorable. According to the Event Marketing 2018 Benchmarks and Trends Report, 80% of marketers consider event marketing to be the most effective marketing technique. Events offer an exceptional occasion for consumers to get to know a brand and get a firsthand perspective of a company’s heart, vision and individuality. In turn, events offer the opportunity for companies to directly connect with prospective buyers and communicate their message clearly and immediately. Events can come in all shapes and forms. From in-person live events (tradeshows, conferences, seminars, product launches, etc.) 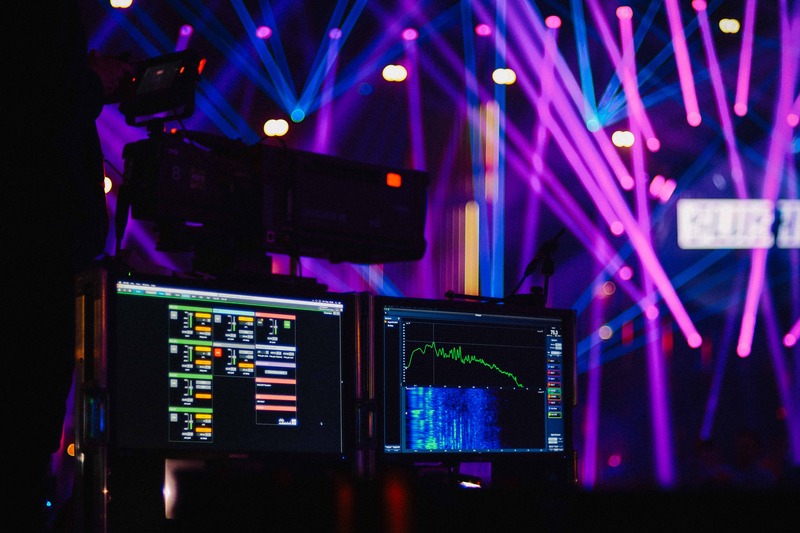 to online and virtual events (webinars, live streaming events or virtual booths), in today’s world, it is imperative that any event has a strategic combination of online engagement in order to maximize the impact of the event. What is Event Marketing Success? The success of your event will be determined by effective planning and whether you have achieved your event planning goals and objectives. What is the purpose of your event? Are you trying to raise brand awareness, build customer royalty, generate leads or educate your audience on a specific product or new and innovative technology? 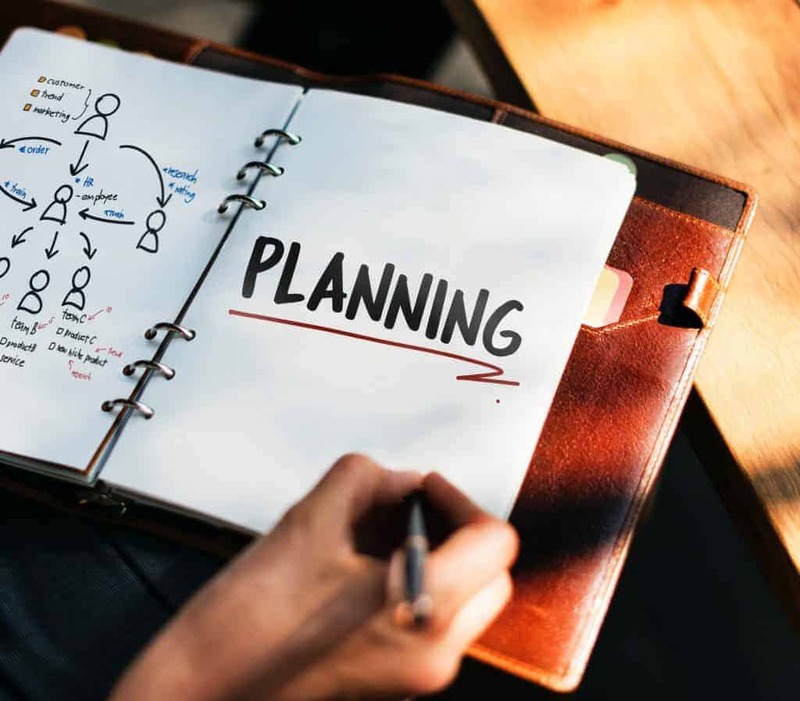 Regardless of why your company has chosen to organize or participate in an event, it is important that, when all is said and done, you have achieved your targeted objectives. Was your event memorable? Has it created a lasting and powerful impression? Did you attract enough attendees? Have you reached the right audience? Have you generated leads, increased sales, impressed the right experts? Have you maximized social media mentions? Have you engaged your attendees enough for them to share their experience with their online friends? 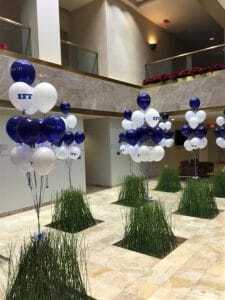 How Custom Printed Balloons Can Help with Your Event Marketing Success? At CSA Balloons, we have provided top-quality custom printed balloons to businesses big and small for more than fifteen years. We have helped hundreds of North-American companies increase their visibility at tradeshows, conferences and other corporate marketing events. 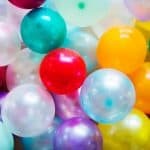 Our print quality is unsurpassed, and our vast selection of balloon colors, sizes and finishes will make it easy for you to select the perfect custom balloons for your event. Call us now. 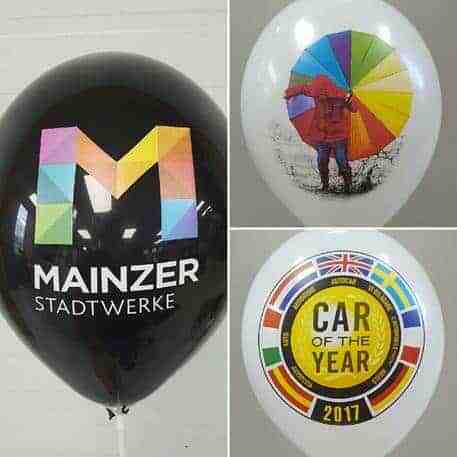 Our design team will help you create custom balloons that will be true to your brand and the message you want to convey.